Comisana sheep are milk sheep from southeastern Sicily. 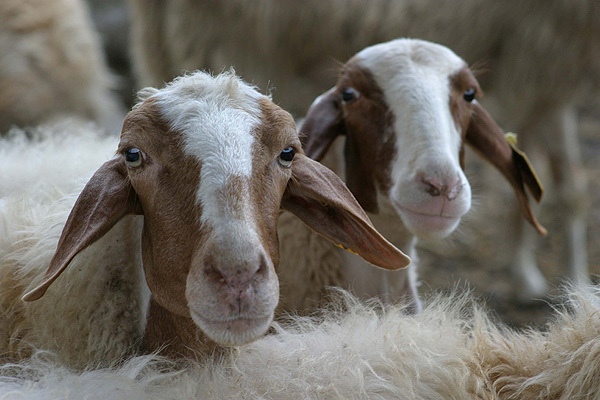 They were developed from Maltese and Sicilian sheep in the late 19th and early 20th centuries. Today, they are raised in Sicily, Southern and Central Italy, Piedmont and Lombardy. They are white with a reddish-brown face. They have course to medium wool, semi-lop ears, and are polled.